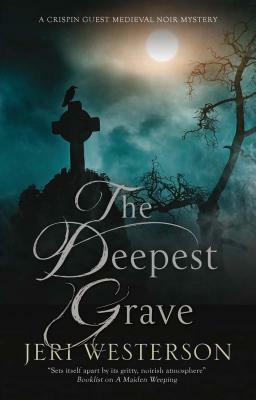 The Deepest Grave by Jeri Westerson – Imagination and information for book's. Crispin is back with his trusty apprentice Jack. After a distraught priest asks him to look into why the dead won’t stay put in their graves, and before he can even do much sleuthing, he receives a message from an old friend that her son is being accused of murder. At the tender age of 7. And as the old friend is Phillipa, who knows what could be afoot?! Between the strange goings on at the church yard and the strange behavior of the murdered mans family, this will be an interesting one for Crispin.